2018 will probably be remembered for the amount of hip hop albums that have dropped thus far, from Drake, Pusha T, Jay Rock, Kanye West, AKA & many others. Now another project has been gifted to us to carry on the years excitement. 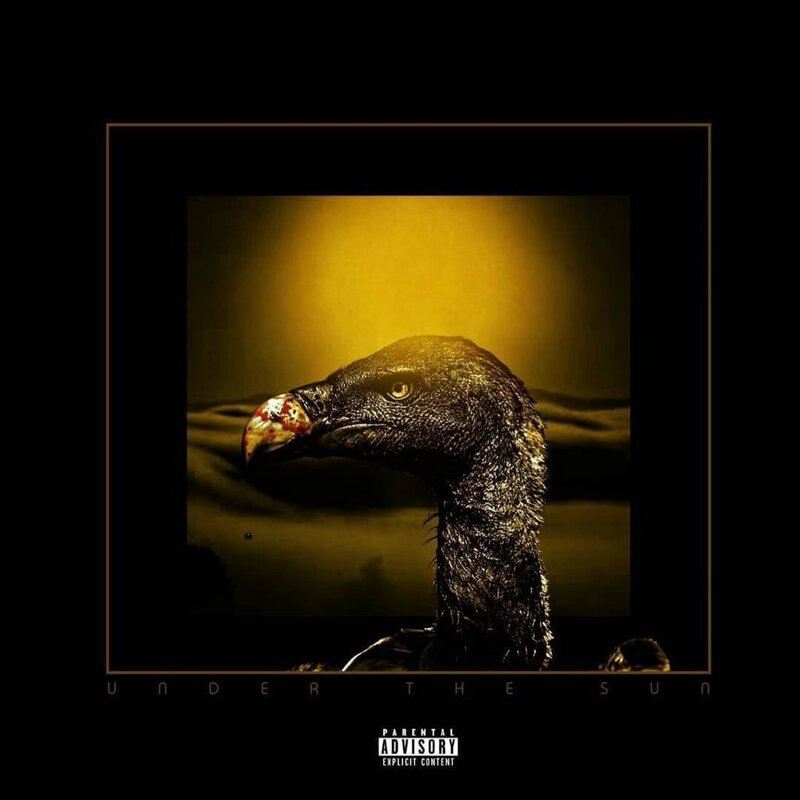 Pdot O’s new album called Under The Sun is finally available. After months of teasing the drop, the new album consists of 17 tracks in total and features guest appearances from the likes of M2kane, Captain, Rinnie Pizzle, N’veigh, Blaklez, The Fraternity & more. The album carries a deep & emotional tone that finds Pdot O lyrically lacing down some deep messaged content.